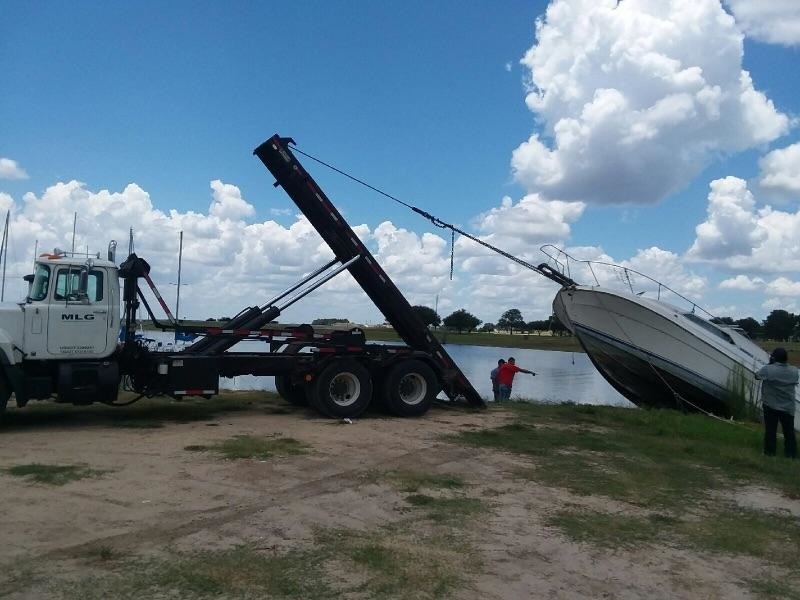 Houston Texas Boat Removal and disposal service. We remove all types of boats. We remove any size boat. We move and dispose of old unwanted boats in any condition. In peril, sank, mourned, strand, grounded, or boats still in the dock. We will come out and take a look at your boat and give you a price on removing it. Some boats we do buy. But most boats that are no good and ready for disposal go to the crusher. We charge from removing boats and crushing them. Call us to day to get a fee quote on your boat removal in the Houston TX Gulf Coast. YOU CALL WE HAUL. 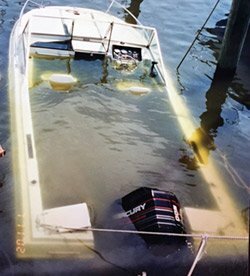 WE REMOVE AND DISPOSE OF OLD BOATS IN THE HOUSTON TX GULF COAST AREA. CALL US TO DAY FOR A FREE QUOTE ON YOUR BOAT REMOVAL. WE BUY OLD GOOD BOAT ! If you have a large boat that needs to be removed. We can remove it for you. We charge to remove and haul off unwanted boats. We pay you for good boats. 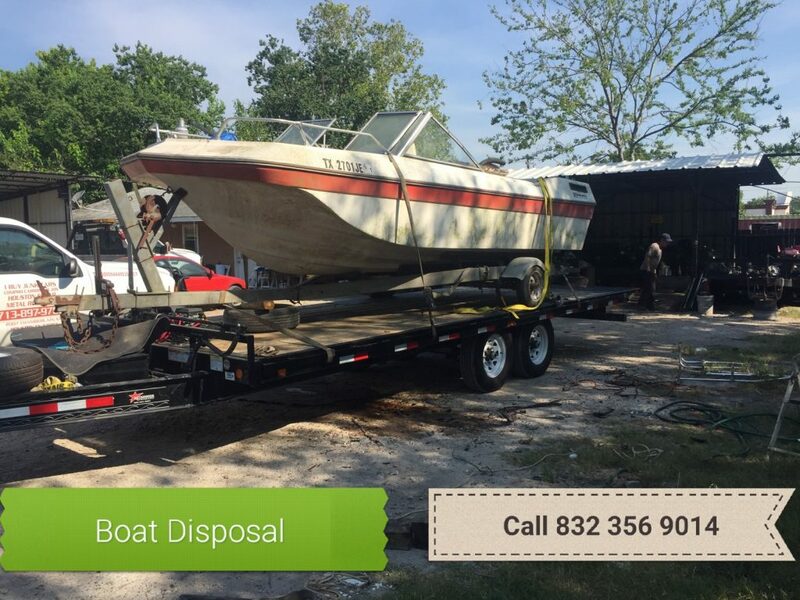 We will come out and take a look at your boat and give an estimate on your your boat removal and disposal in Houston TX Galveston TX Gulf coast. We remove boats from 14 ft to 500 ft in length. 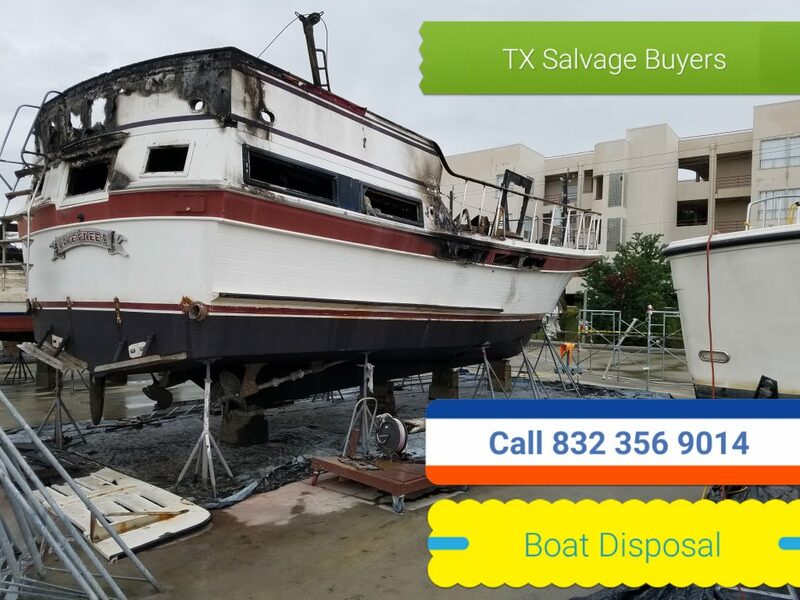 call – Texas salvage and Surplus Buyers ( 832 356 9014 ) Boat removal and disposal. WE SERVICE ALL OF TEXAS AND THE SURROUNDING STATES. YOU CALL WE HAUL. WE HAUL BOAT. TEXAS BOAT MOVERS. CALL US TO DAY TO SCHEDULE APPOINTMENT TO HAVE YOUR BOAT REMOVED. We remove small boats for home owners, contractors and realtors all over Houston TX – Galveston – Gulf Coast. we remove small boats in any condition. good, bad, wrecked, working, not working. it don’t matter what condition your boat is in. we will remove your boat for you. We pay cash for good boats, and we charge you a removal fee on old unwanted ugly boats. 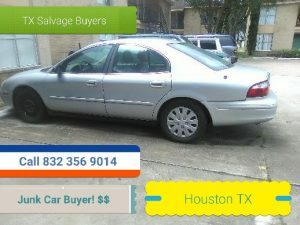 Call – Texas salvage and Surplus Buyers ( 832 356 9014 ) Houston Boats removal. IT DON’T MATTER WHAT TYPE OF BOAT YOU HAVE. WE CAN HANDLE IT. WE REMOVE BOAT FROM 14 FEET TO 800 FEET IN LENGTH. LAND WATER OR SEA WE CAN TAKE CARE OF YOUR BOAT REMOVAL. We remove all types of sail. IF you need sail boat removal service. Call us to day to get a free quote on your sail boat removal. Ee remove all types of sail boat and dispose of them. small sail boat, large sailboats, old ugly sail boats, unwanted sail boat removal. BOAT REMOVAL – BOAT HAULING – BOAT DISPOSAL. BOAT RECLAMATION. SALVAGE TOW. BOAT TRANSPORT. 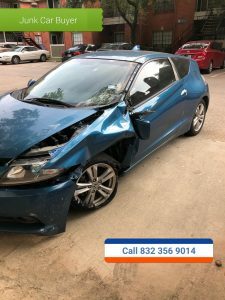 LIABILITY & FULL COVERAGE INSURANCE OK! CRANE LIFT OK. TRUCKING OK! 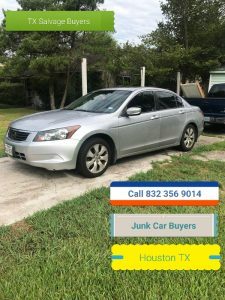 Marine Salvage Buyers Houston Galveston TX. We remove and haul off unwanted boats in any condition. Sinking, mourned, banked, roll overs, grounded boats, boats in peril, or unwanted boats. You call we haul. Boat transport boat disposal. Land sea or fresh water we can handle it. 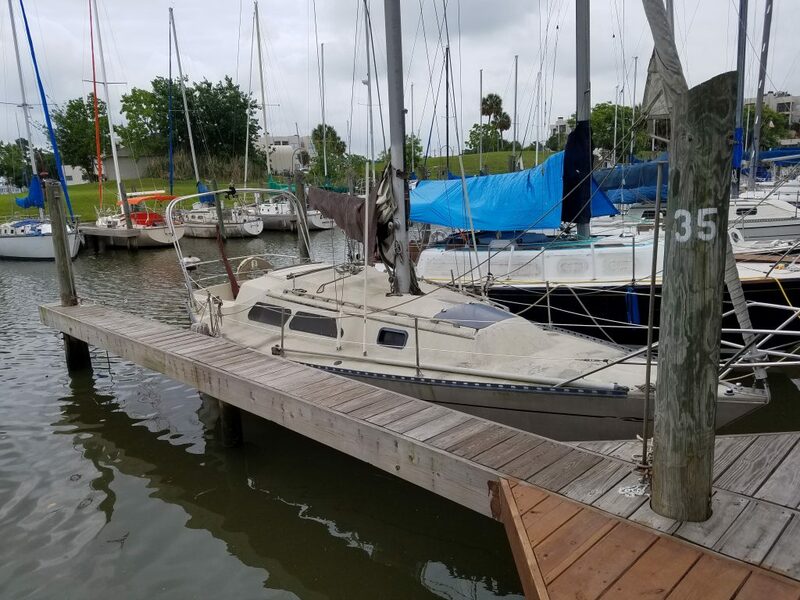 small boats OK, large boats OK, boats in the water OK.
Texas Salvage and Surplus Buyers ( 832 356 9014 ) Houston Boat Removal – Hauling Service. 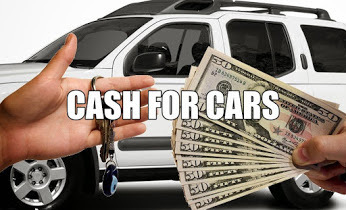 Give us a call to get a free cash quote on your boat removal and disposal in the Houston TX Galveston Gulf Coast. We move all size boats. We remove and haul boats from 14 feet long to 800 feet long. We have trucks and trailers to haul your boat. We also have tow boats and tug boats to transport your boat by water. it don’t matter where your boat is located at, we can remove it for your. It Does not Matter What Type of your condition your boat is in. 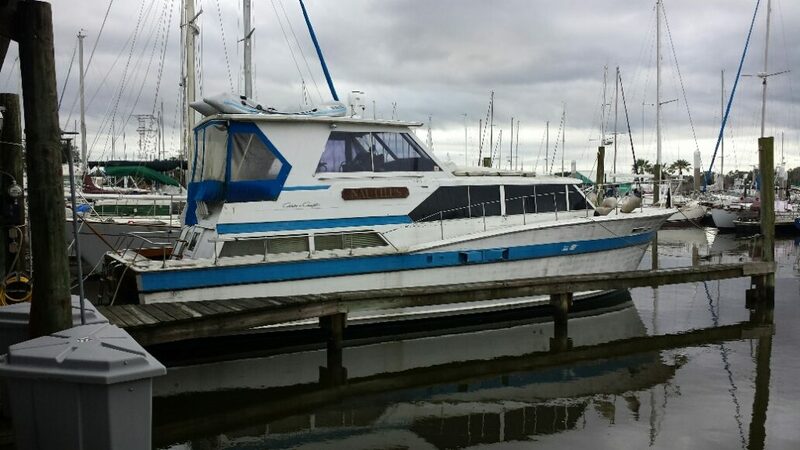 We will either make you and offer on your old boat or will give you a quote on how much it cost to remove it. Call us to day to schedule your appointment for your boat removal. Houston Galveston Gulf Coast boat Removal! 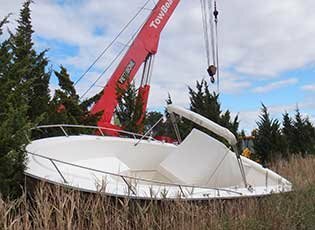 We offer all types of boat removal and disposal service. we will remove your boat where ever its at. Land or sea will remove and dispose of your boat for you. Call u sto day for a free quote on moving your boat. 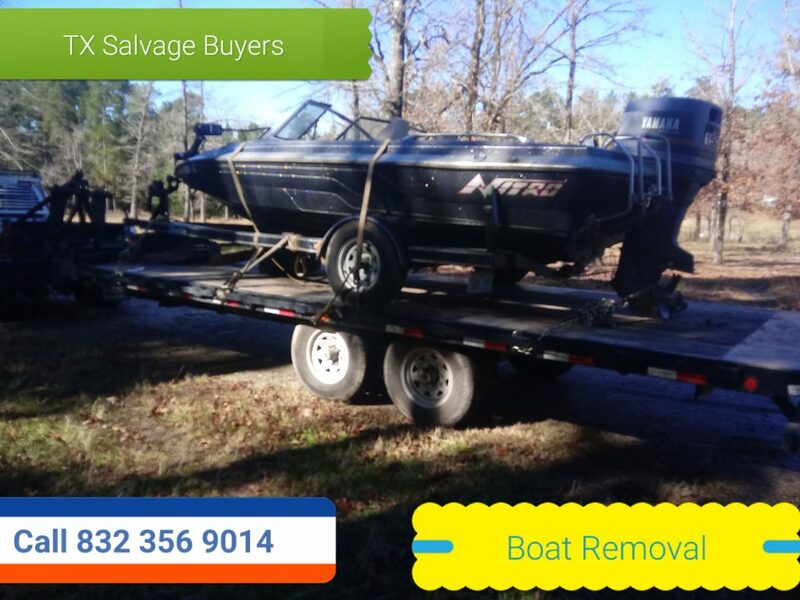 Call – Texas salvage and Surplus Buyers ( 832 356 9014 ) Houston Boat Removal. 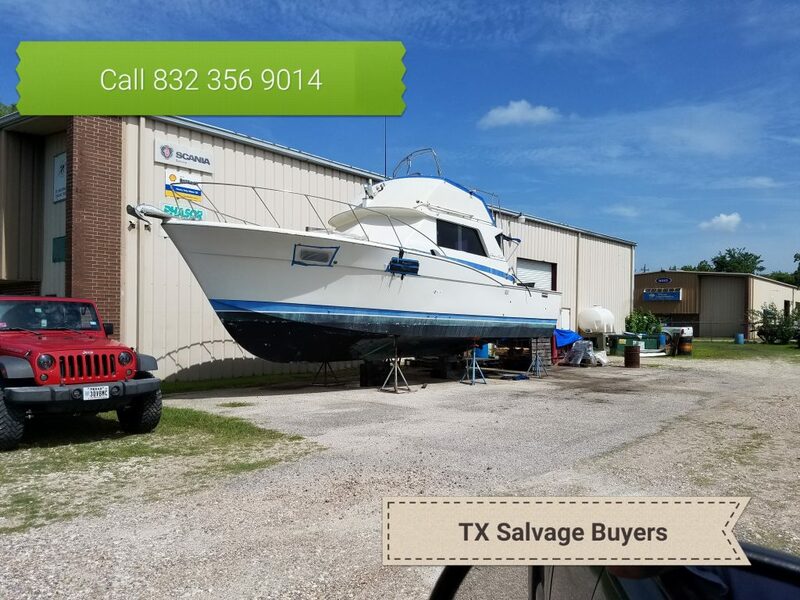 Texas Salvage and Surplus Buyers ( 832 356 9014 ) Houston Boat Removal and Disposal. 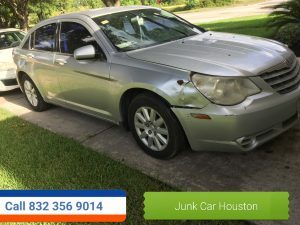 Marine Salvage Buyer Houston TX Gulf Coast. We service all of Texas.